Ruán O’Donnell will deliver the 2018 Hibernian Lecture. O’Donnell is senior lecturer in history at the University of Limerick. His current research examines Irish radicalism and international pro-Irish Republican networks during the Irish Revolution. In 2010, he held the Patrick B. O’Donnell Visiting Chair of Irish Studies at the University of Notre Dame’s Keough-Naughton Institute. 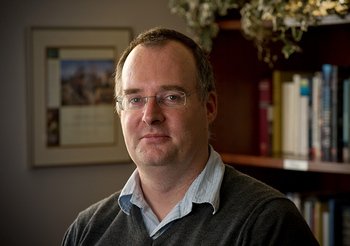 He is the founding and current director of the Irish Life and Literature Summer School at the University of Limerick.